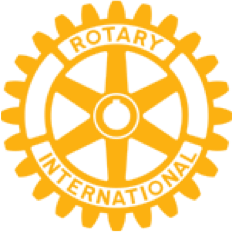 ROTARY'S ANNUAL SPRING EGG HUNT IS APRIL 20! 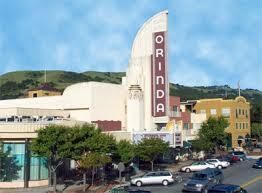 Don't miss Orinda Rotary's annual Spring Egg Hunt on Saturday, April 20th in the Community Center Park. This long-standing, free tradition is geared for toddlers, kindergartners, first and second graders. Prizes, treats and food will be available from 10:45 AM to 12 noon. 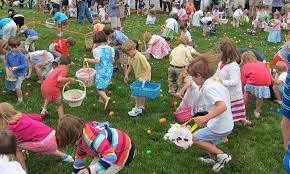 The egg hunt starts promptly at 11:00 AM. Photos with the Easter Bunny are also available!